Flat roofs are all the rage nowadays due to the amount of space they offer for the installation of different appliances or for sunbathing. There are many material options for flat roofing systems, but PVC roofing membranes stand out from the others. This is because of the sheer strength, chemical, and wind and fire resistance, as well as ease of installation and eco-friendly nature of PVC roofing. Most property owners do not choose PVC roofing membranes because they assume that they are easily damaged by water ponding on flat roofs. You can buy different accessories from suppliers dealing with PVC roofing sheets designed to prevent the ponding of water on these roofing membranes. The most commonly used among these are roof drains. These are linked to pipes installed below the PVC membrane and remove water from the roofs; therefore, minimising the risk of water ponding. However, not all drain types will suffice for the drainage of PVC roofing sheets. 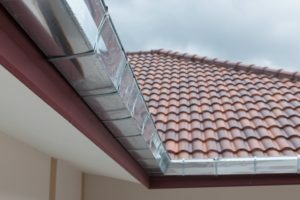 The following are the roof drain types that work best with PVC roofs. These use siphoning to draw out water from a flat roof. They offer the fastest water drainage solution for your roof. You can install more than one siphonic drain, depending on the size of your roof and the amount of precipitation in your region. Though they will cost more than other drain types, siphonic roof drains operate smoothly and have minimal maintenance requirements. You can use horizontal pipes that rely on gravity rather than sloped ones for these systems. These include a low channel or section that collects and feeds water from your roof into a concealed drain, which is connected to underground drainage systems. The primary benefit of inner roof drains is that they are not visible and, therefore, have no impact on the aesthetics of your flat roof. The drains also have minimal risk of freezing since they are insulated with your attic or roofing membrane’s insulation. Inner roof drains, however, require expensive and regular maintenance to prevent issues. These are used on flat roofs with enclosed perimeter barriers such as parapets. The scuppers are open channels, which are cut into the edge of your roof or its barrier. The roof is slightly inclined towards the scuppers and water drains into them smoothly. The scupper can be connected to a downspout that flows into a tank or a pipe, which directs the water collected away from your building. Though not frequently used on flat roofs, gutters can prevent water ponding in flat roofs with a slope slightly above 2%. Gutter drains are installed along the edge of the roof with downspouts to direct the collected water. They are inexpensive to maintain and install, though their visibility affects your property’s look. With the above solutions, water damage to your PVC roofing sheets will be the least of your worries. You can go ahead and choose PVC membranes for your property’s roof confidently. Regardless of the type, these drains work best when installed by a professional. 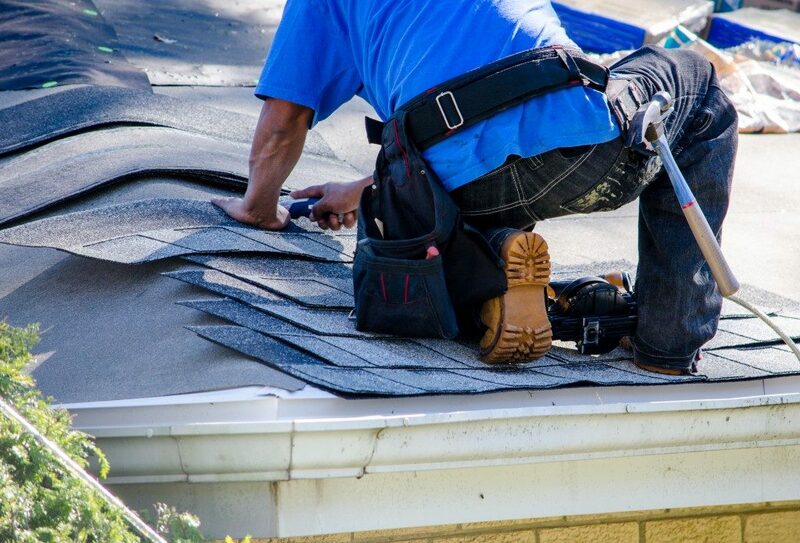 This way, they will be placed in the right locations to drain your roof efficiently.